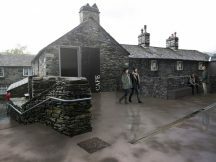 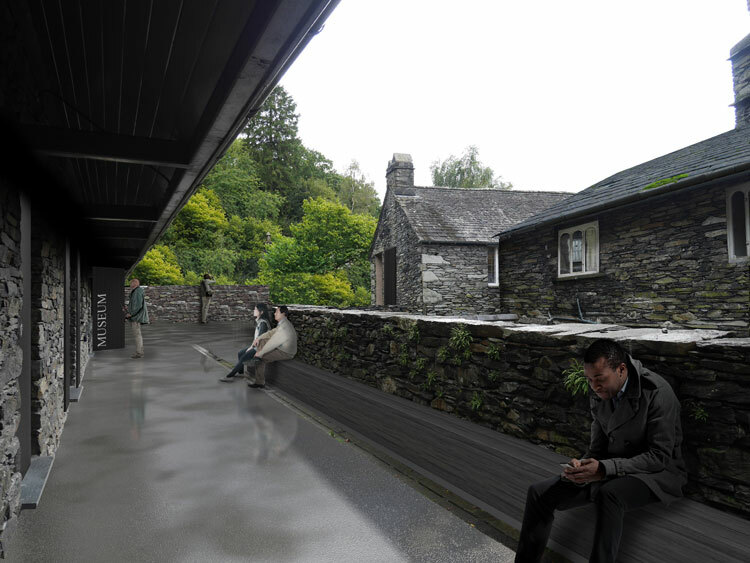 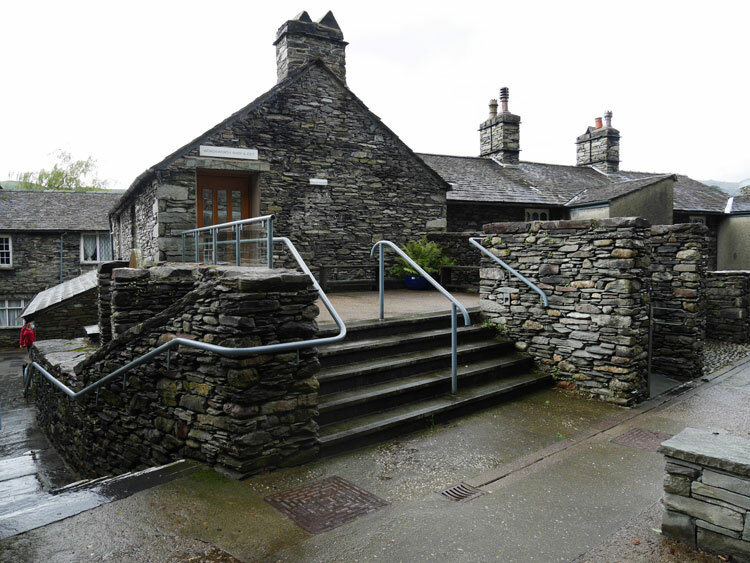 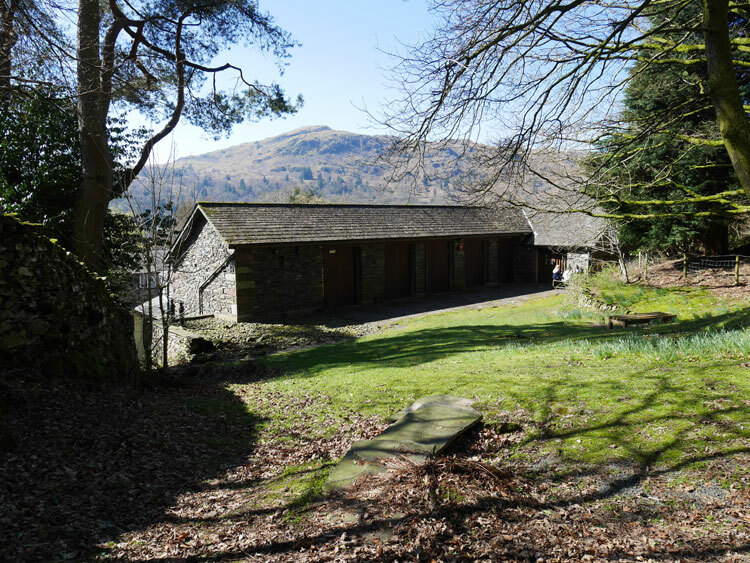 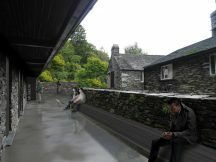 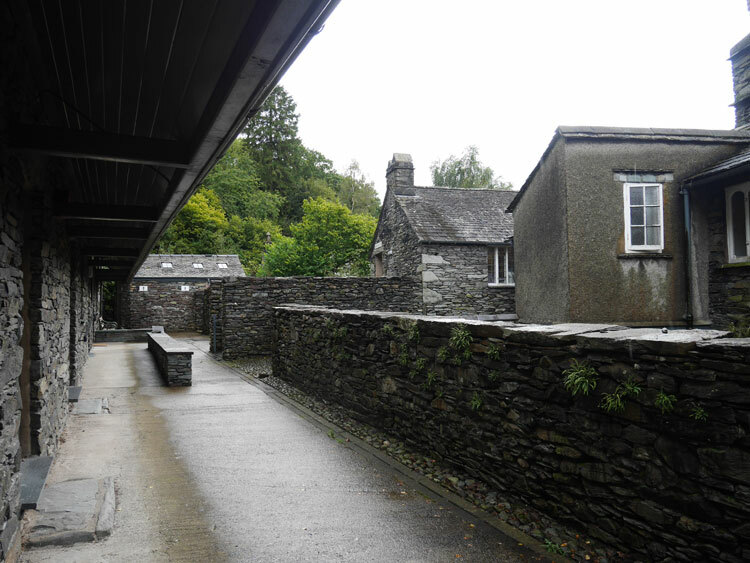 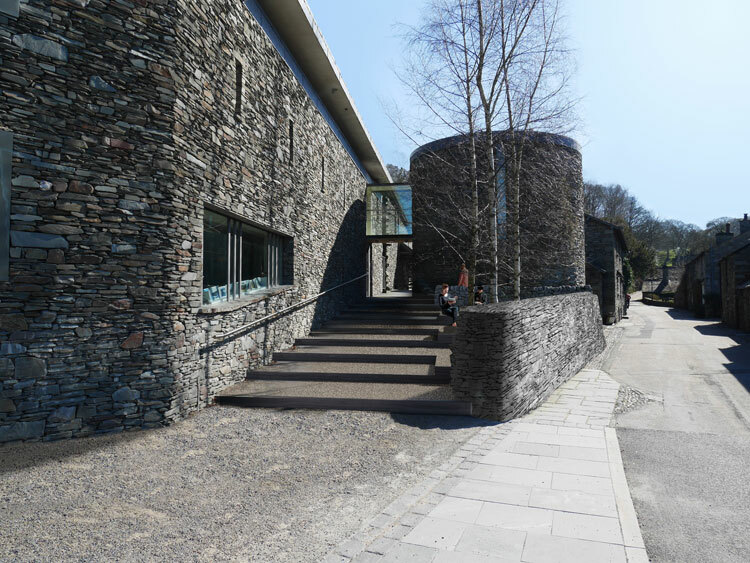 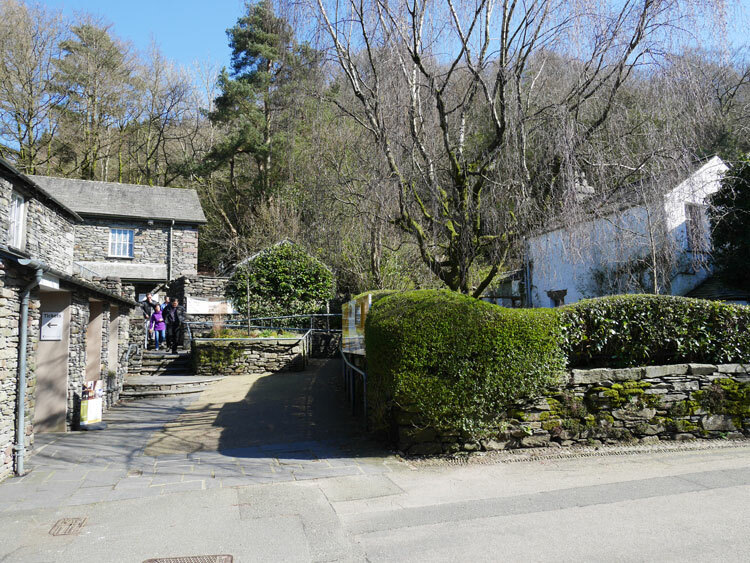 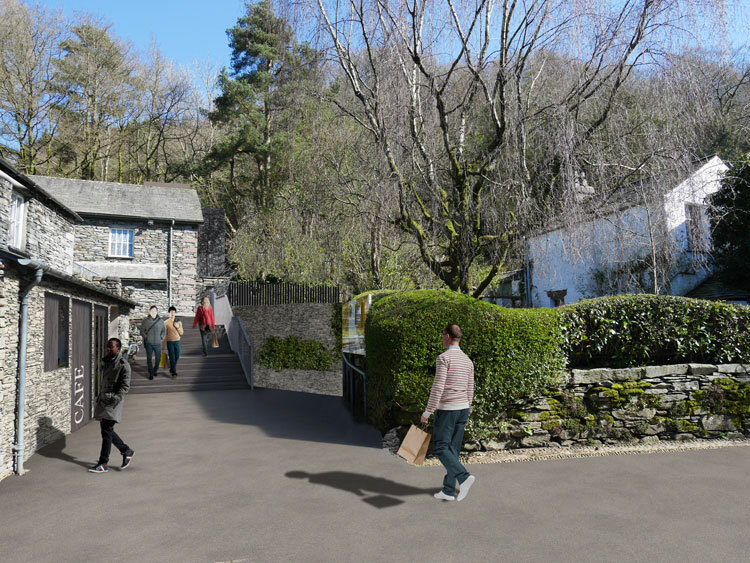 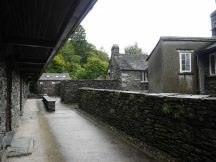 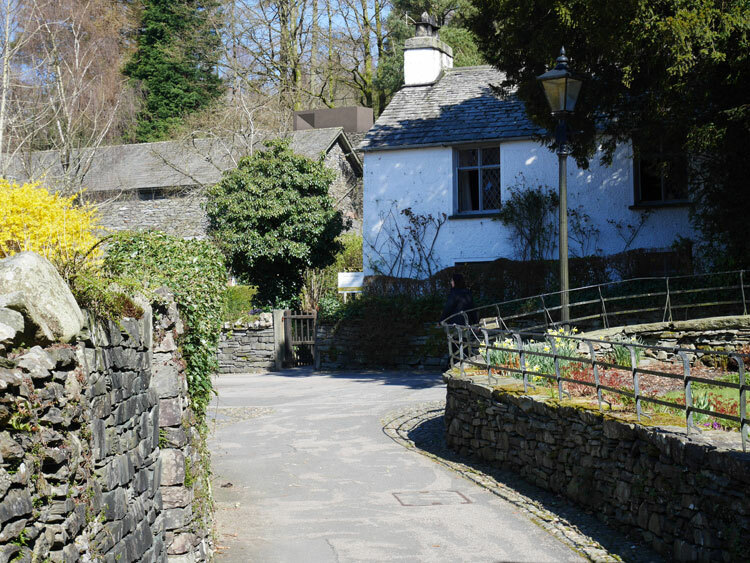 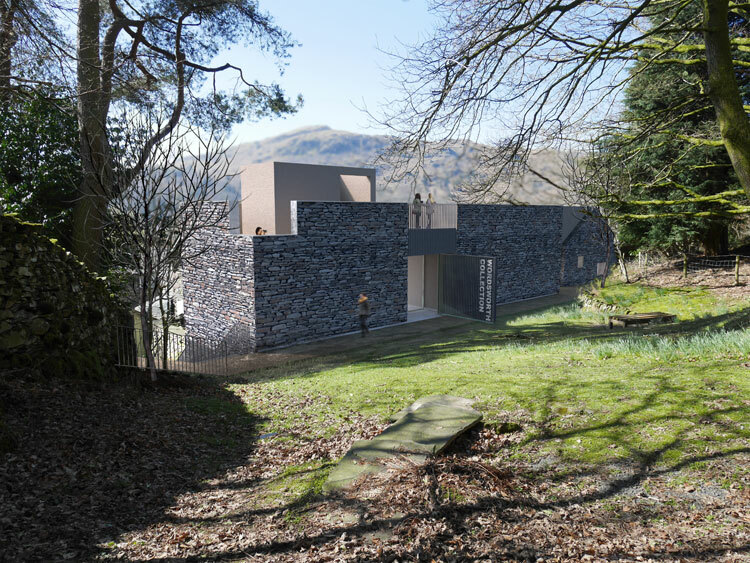 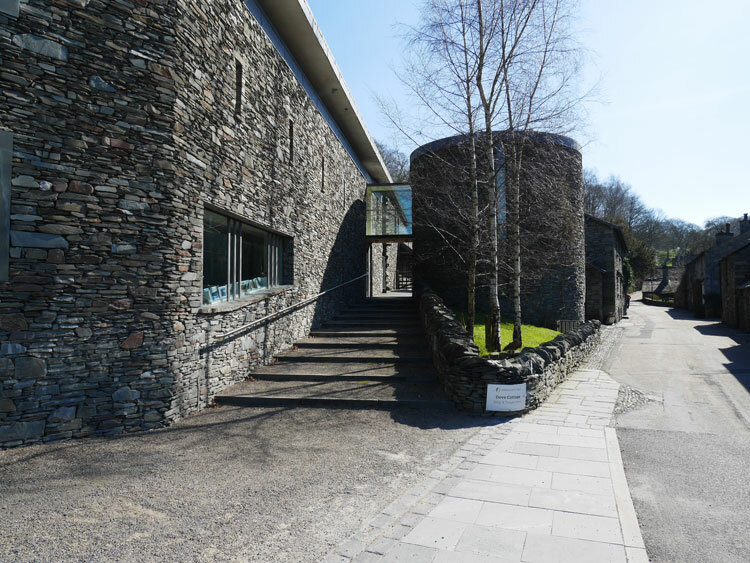 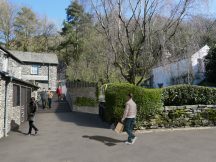 Wordsworth Trust’s proposed £6.2m development project Reimagining Wordsworth, which will see the conservation, adaptation and extension of the Trust’s property across the hamlet of Town End in Grasmere, Cumbria. 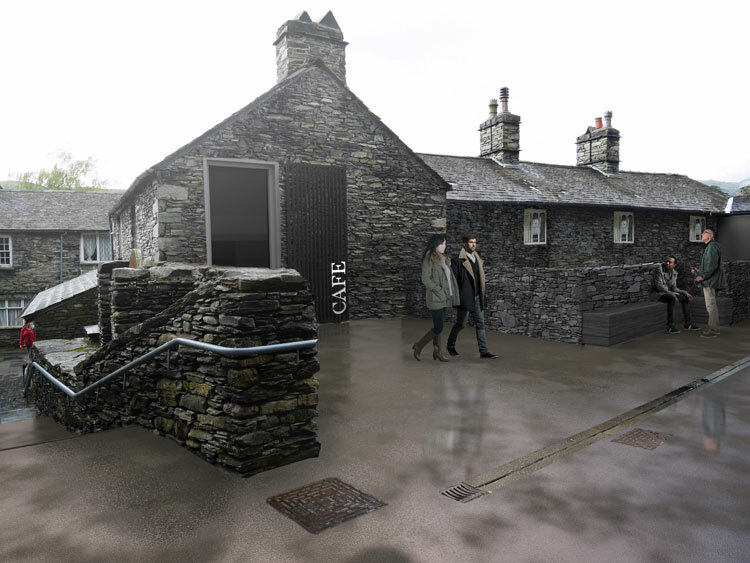 Pending second round approval from the Heritage Lottery Fund and other fundraising, work on the scheme is expected to start in Spring 2018, and to be complete by Spring 2020, in time to celebrate the 250th anniversary of William Wordsworth’s birth. 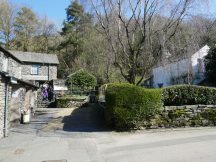 As well as preserving and enhancing the heritage significance of Dove Cottage and Town End today and into the future of the location, the project will also reinterpret the Wordsworth Trust’s important collection of manuscripts, books and works of art, designated by the government for its national and international significance.